2012 was an incredible year for all of us here at NA, and we have YOU to thank for it. It’s secret time. Nerd Appropriate is a website and podcast owned operated by three long-time friends. We’re critics sure, but above all else we’re big fans of creativity. Our philosophy has always been to stay positive and focus on the stuff we really love, and we have no plans of ever changing. 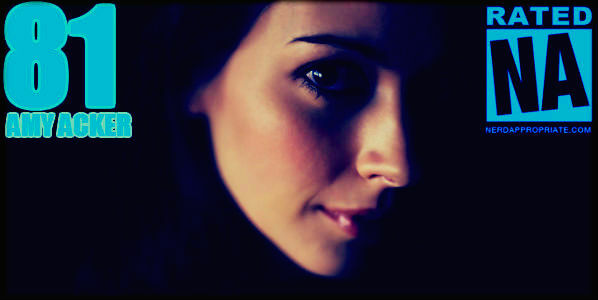 This year we picked up Hilary, our fourth member, who appeared as a guest on Rated NA 56 and simply never went away. Because of everyone’s hard work, 2012 turned out to be a hell of year filled with awesome new friends, incredible guests, and excellent adventures. Quickly! To the way-back machine! Rated NA – 50 – If you’ve never listened to our podcast before, this is a great place to start. All three of us reflect on all things NA and we get some feedback from former guests and interviewees. Rated NA 55: PAX: East 2012 – This episode is FILLED with reviews and tales of adventure from this year’s PAX: East. Some of our opinions of new titles were spot on, some not so much. Rated NA 56: East Coast West Coast Battle: Not only is this Hilary’s first episode, but it’s also the first time we mention our good friends over at the Reset Transmission podcast. This is where things get interesting. Rated NA 60: Wife Swap: Lineup change! Aenne Schumann from Reset Transmission joins us on Rated NA while myself and Hilary do our very best to break Reset Transmission. Rated NA 61: Large Huge Ellipsoids: The debut of our new theme song by Jimmy Hinson AKA Big Giant Circles. We love it. Rated NA 67: SDCC Interview Special: I got to attend Comic-Con as press for the first time and it was pretty damn exciting. I carried my microphone and got some impromptu interviews with David Gaider, Team Unicorn, Courtenay Taylor, and the cast of Firefly (sorta). Rated NA 68: The Long Con & Vorcha Thongs: San Diego Comic-Con wrap up and a quick talk about our amazingly fun community game night. 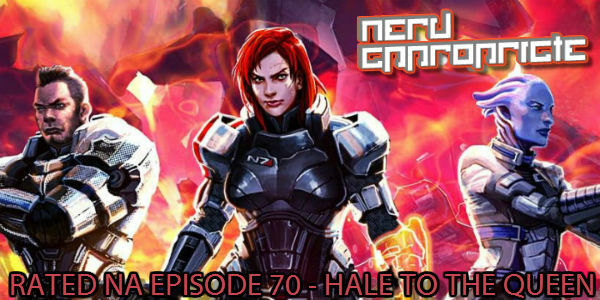 Rated NA 70: Jennifer Hale : The undisputed queen of voice acting joins us for one of my favorite episodes of all time. This was a guest I had been trying to get on the show for over a year, so it was great to see it finally come together. Jennifer was incredibly funny, honest, and inspirational… you need to check this one out. 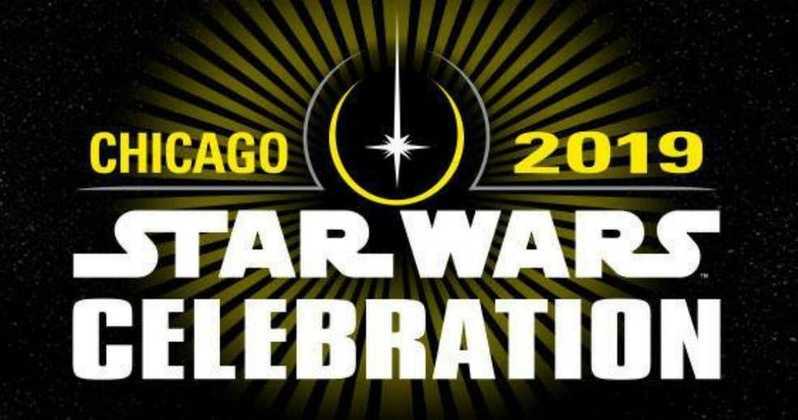 Rated NA 72: NA Strikes Back: Scott and I were lucky enough to cover Star Wars Celebration VII and gathered as much Star Wars intel as humanly possible. 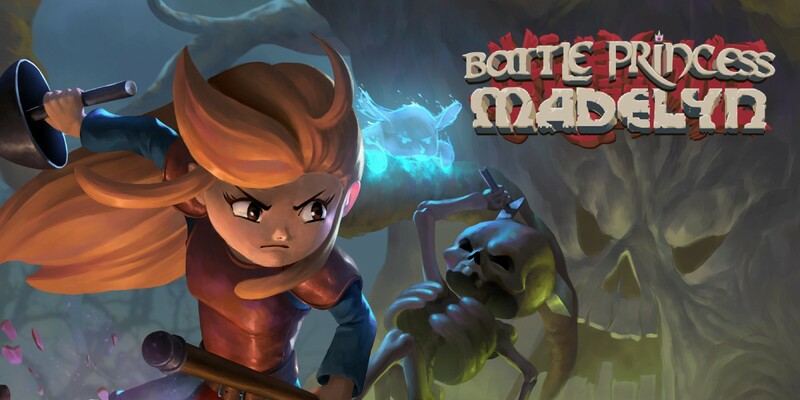 Rated NA 73: PAX Prime – Master of the Orange Shorts: Back to back conventions! Scott and I flew out the following weekend to Seattle for PAX: Prime and had an amazing adventure. We discuss our Pre-PAX community gathering, favorite games, and all time best convention memories. I really love this episode. Rated NA 75: Patrick Weekes : Author of the Palace Job, and this little series called Mass Effect, Patrick Weekes joins us on Rated NA 75 to talk about writing, video games, and his road to Bioware. An incredibly kind guy that I honestly just want to hang out and play D&D with. 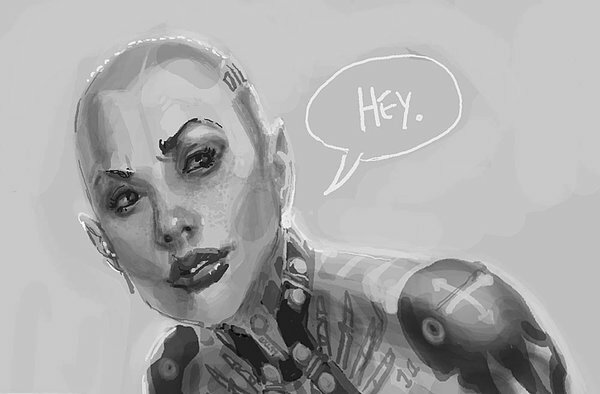 Rated NA 77: Husband Swap: More mischief and mayhem with the gang from Reset Transmission. This time we were joined by Reset’s Nate Hales while Scott did his best to mind-control Melissa and Aenne using only the sound his soothing voice. Rated NA 78: Ashley Eckstein: Creator of Her Universe Clothing and voice of Ahsoka Tano on Star Wars: The Clone Wars, Ashley Eckstien joins us for a fun chat about Star Wars, voice acting, celebration, and even Nickelodeon… fun episode! Rated NA 81: Amy Acker: Star of Angel, Dollhouse, Alias, and the upcoming Joss Whedon film Much ado About Nothing, Amy Acker joins us for a fun talk about her career, adventures, and nerdy hobbies. To be honest, I’m still sort of in shock that Amy agreed to to be on our show. Great episode for Whedon fans everywhere. 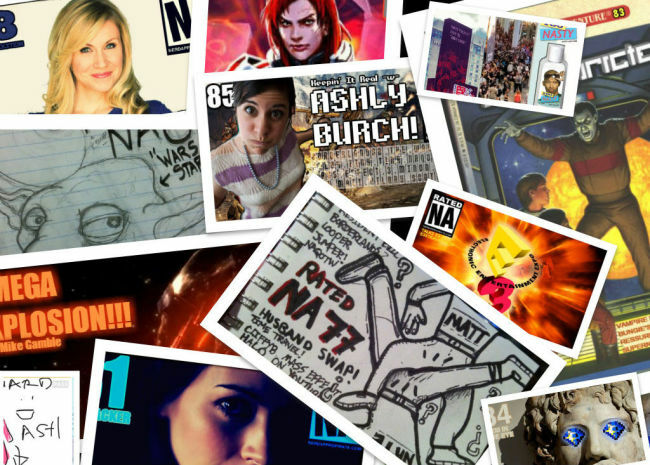 Rated NA 85: Ashly Burch – One of my all time favorite episodes. 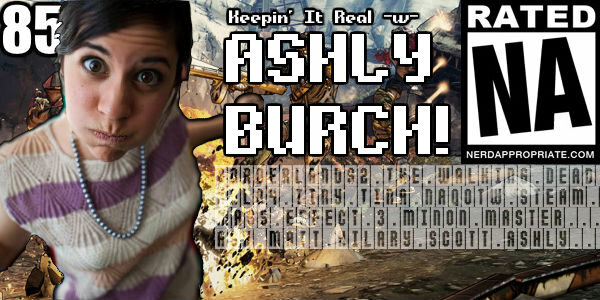 Actress Ashly Burch (HAWP) joins us for a Mass Effect and Walking Dead drenched episode, sprinkled with bad jokes and lots of laughs. As a huge fan of Ash, I was incredibly excited to have her on this episode with us. Oh yeah! Follow us on Twitter @NerdAppropriate . We do our best to reply to each and every tweet that comes our way.